As far as modern exclusives go, God of War undoubtedly sits in the pantheon of top-tier flagships alongside recent greats such as Horizon: Zero Dawn, Super Mario Odyssey, and The Legend of Zelda: Breath of the Wild. 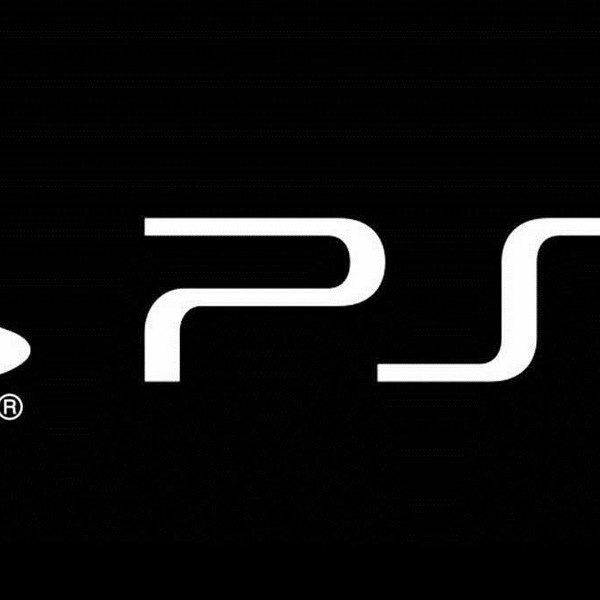 It comes as no surprise then, that developer Sony Santa Monica has revealed its biggest update yet: a New Game+ Mode. Like its name implies, the new mode allows players to relive the epic adventures of Kratos and his boy while retaining “all of your previous armors, enchantments, talismans, resources and abilities on the difficulty of your choosing.” Furthermore, the enemies have higher skill levels as well as new tricks. The mode adds an extra rarity level for equipment crafting and upgrades, as players can obtain a new “Skap Slag” resource that allows for higher-tier enhancements. New sets of armors and enchantments are also available to play around with for those that want a deeper customization experience. Finally, gamers on a second playthrough that want a more distilled experience may be relieved to find that cinematic cutscenes skips will be available for both normal and New Game+ modes. 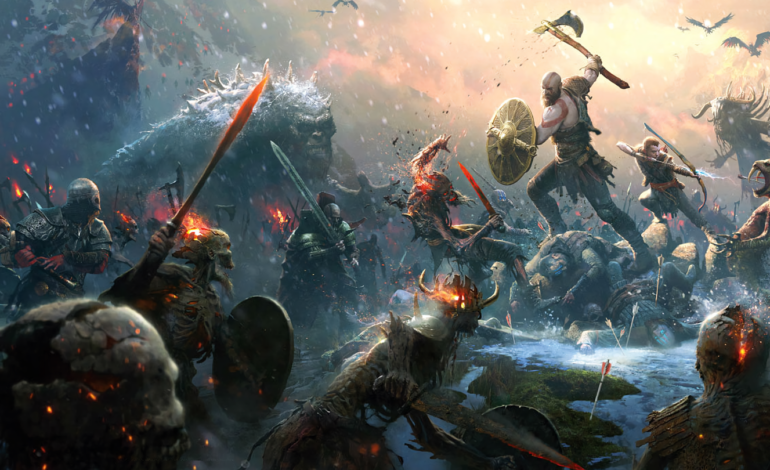 When God of War launched on the PS4 in March with great fanfare, gamers were treated to one of the most polished single-player experiences in recent history. Critics praised its compelling story, complex world-building, engrossing lore, and satisfying combat that deviated from its predecessors; it was both a sequel and a reboot in every way. The highly anticipated title smashed records right out of the gate, and quickly became not only the highest rated PS4 game ever, but also the fastest selling exclusive for its opening weekend. Last week, it has reached its most impressive milestone yet: becoming the fastest selling PS4-exclusive title in history. It’s very clear that the team at Sony Santa Monica takes great care in crafting pure, high-quality, and cinematic single-player adventures. In the current industry trend of mass appeal, multiplayer-oriented gaming experiences mired in micro-transactions and DLCs, it’s incredibly refreshing to see a franchise built around a strong narrative force. Much like Nintendo, Sony still adheres to its belief of rewarding gamers with well-executed single-player exclusives. God of War’s New Game+ mode launches via a free update on August 20 for the PS4.